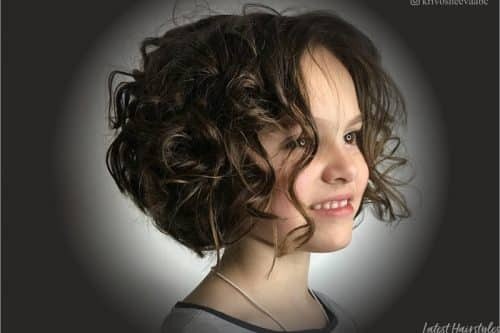 Here are some great ideas for hairstyles and haircuts for kids. 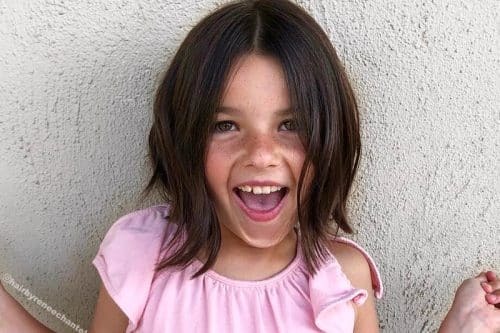 Find your little girl's next cute haircut right here. 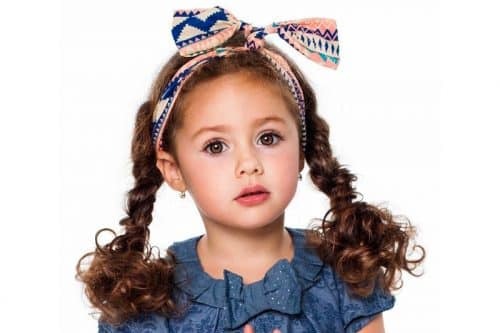 Little girls with curly hair are the CUTEST, and these are some fun curly styling ideas you don't want to miss! Get hair-inspired for the little guy in your life with these cool styling ideas for boys. Prepare for cuteness overload! 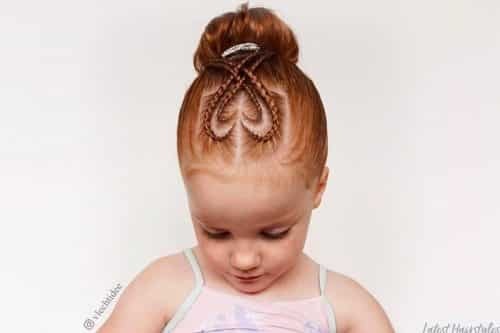 See these modern hairstyles that would look super charming on your little darling! Want to change up your little girl’s look? We have a great collection of new adorable hairstyles for your girl to choose from! 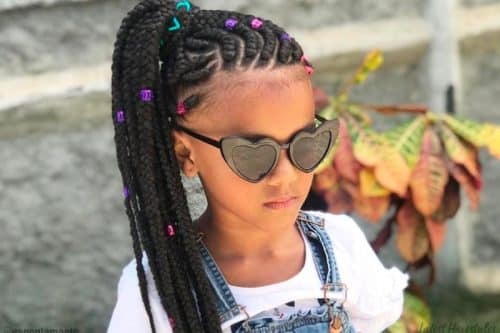 Give your little angel a sweet and stylish look with these stand-out box braids!